For a modern, chic Dining Set, look no further. The table, with its sleek, white angled legs and Clear Glass top, the Carina Dining Table is stylish and chic. 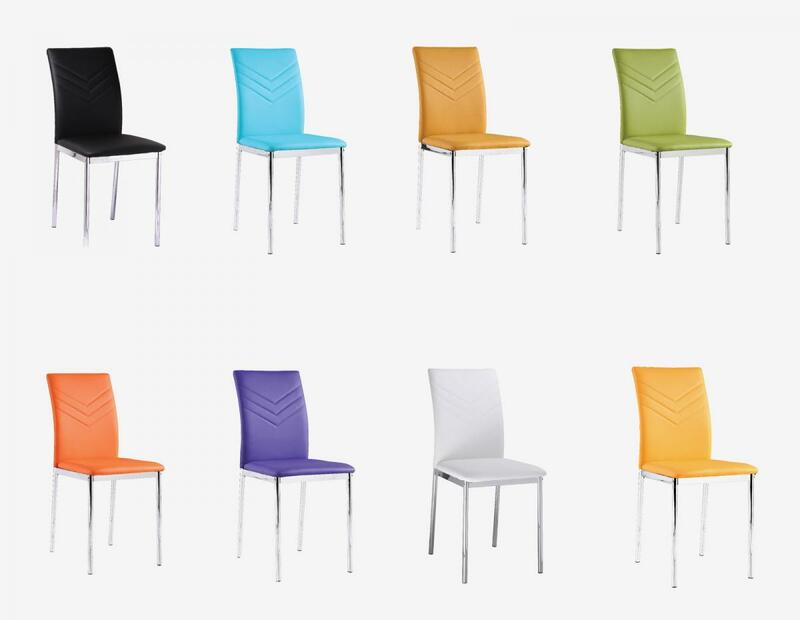 Complete with four Carina PU Chairs available in multiple colours, to find the right design to suit your Dining Room. 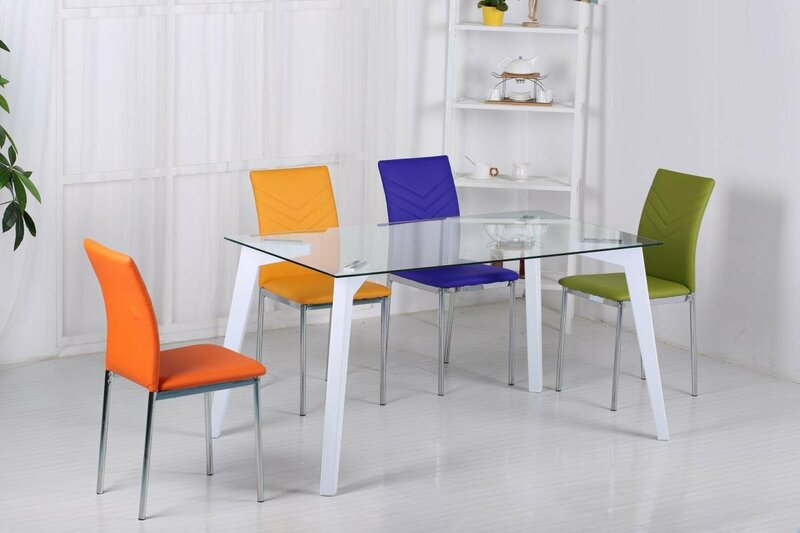 Both Table and Chairs are also available separately if you only require one stylish piece for your home.